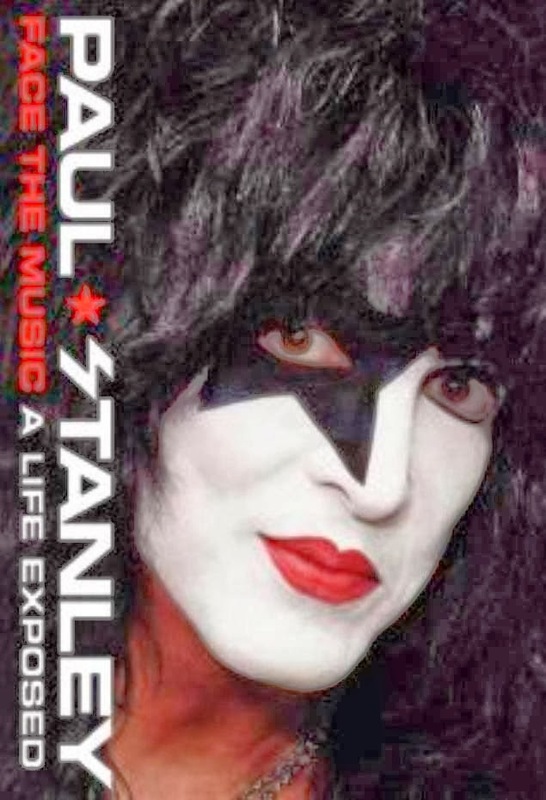 "Paul Stanley: Face the Music: A Life Exposed" coming this April. Rainbow - Live At Capitol Theatre, Passaic, New Jersey, USA December 01, 1979. Complete concert! 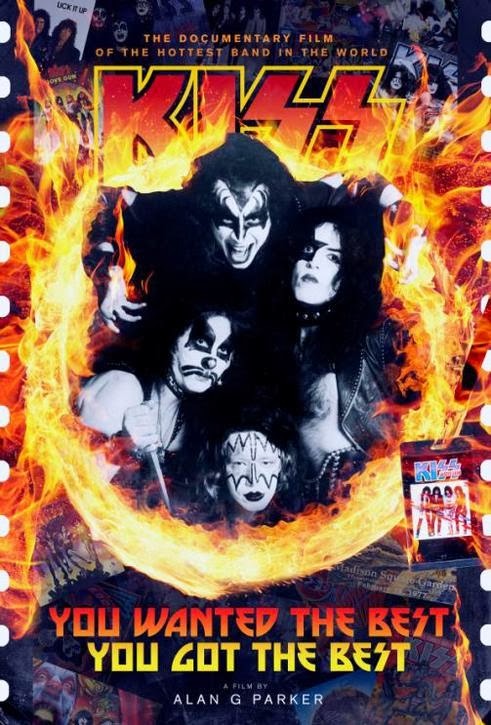 "KISS movie is in edit stages... Week 6... Looking good... We currently have a very rough 8 hour cut, and we are pushing and prodding it down to it's finished state... I would think about 2 hours plus... In keeping with my other movies... Release date is looking like late this year... And, here's the 'teaser' poster..."
The documentary will premiere in September, 2014. Follw the project on Facebook. 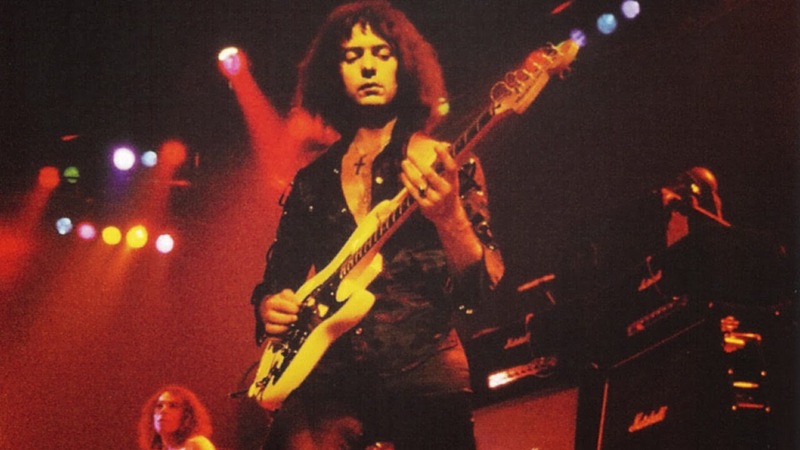 Rainbow live in München, 1977! The concert was recorded in Olympiahalle Munich on October 20, 1977, originally filmed to air on the German Rockpalast TV show. Repeated airings have led to numerous bootleg video and audio tapes of the show being available through the 80's and 90's. Affectionate but honest portrait of Thin Lizzy, arguably the best hard rock band to come out of Ireland. 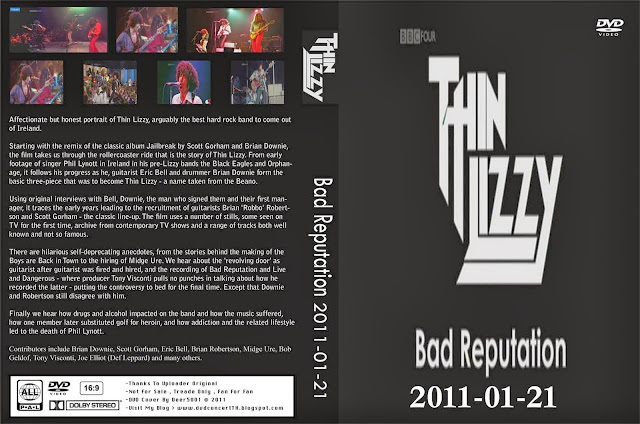 Starting with the remix of the classic album "Jailbreak" by Scott Gorham and Brian Downie, the film takes us through the rollercoaster ride that is the story of Thin Lizzy. 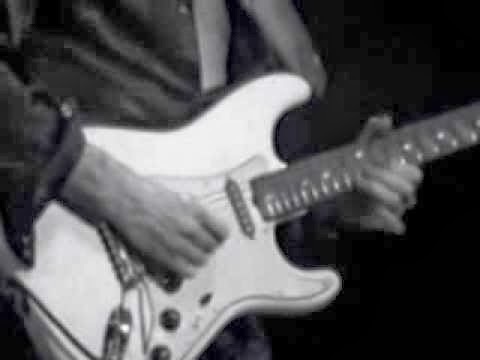 From early footage of singer Phil Lynott in Ireland in his pre-Lizzy bands the Black Eagles and Orphanage, it follows his progress as he, guitarist Eric Bell and drummer Brian Downie form the basic three-piece that was to become Thin Lizzy - a name taken from the Beano. Using original interviews with Bell, Downie, the man who signed them and their first manager, it traces the early years leading to the recruitment of guitarists Brian 'Robbo' Robertson and Scott Gorham - the classic line-up. The film uses a number of stills, some seen on TV for the first time, archive from contemporary TV shows and a range of tracks both well known and not so famous. Artisan News Service has uploaded a 45-minute video interview with Rock Hall inductees KISS. 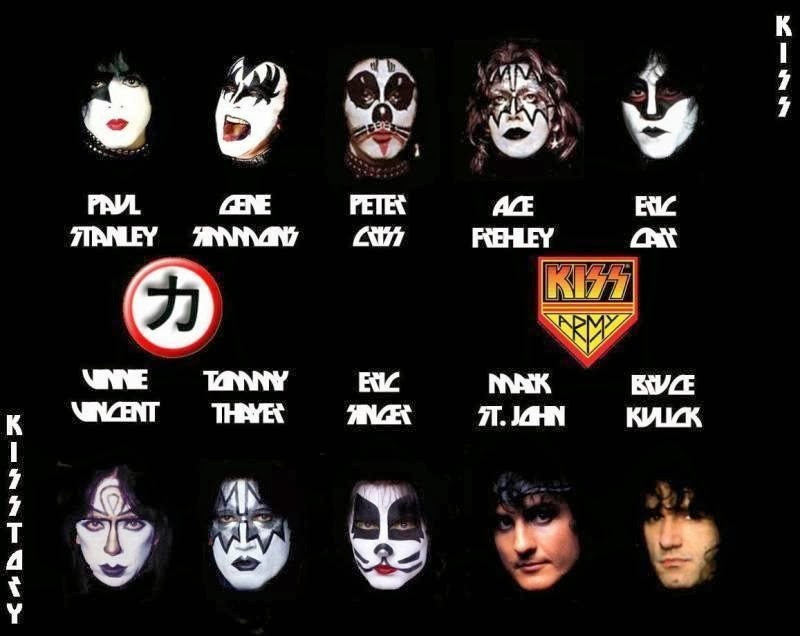 The band talked about their legacy, music that inspired them growing up, their new album "Monster" and larger than life book of the same name, relationships with former members and more during a press conference and later two interviews with Gene Simmons, Eric Singer, Paul Stanley and Tommy Thayer. Paul Stanley commented: "The spirit of rock and roll for me has always meant following the paths I choose regardless of what my critics or my peers think. For 40 years KISS has built an army that apologizes to no one and I'm honored to be inducted into the Rock & Roll Hall Of Fame knowing we have remained true to ourselves and our fans." Said Gene Simmons: "To the KISS Army, Ace, Peter, Eric Carr, Vinnie, Mark, Bruce, Tommy and Eric Singer, Bill Aucoin, Doc McGhee and to my partner of 40 years, the ever youthful Paul Stanley... and all the members of the KISS Family. This honor is for you. 40 years of Rockin' and still going strong."